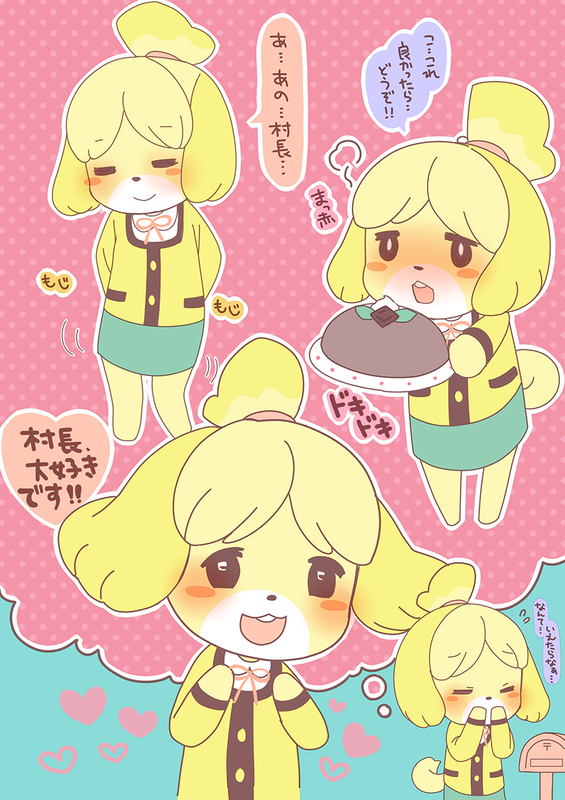 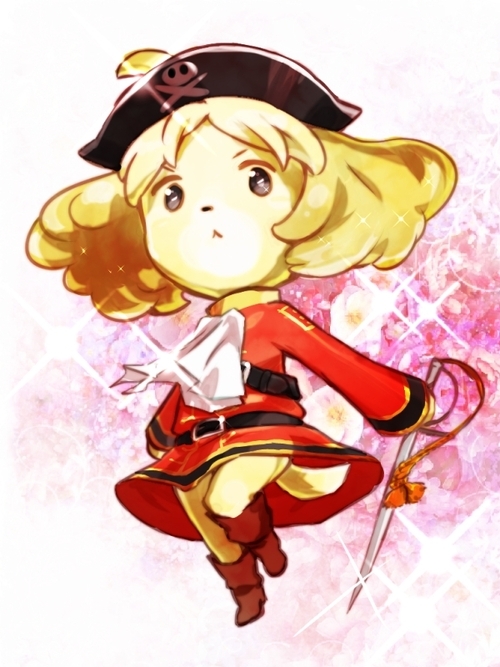 Isabelle (Shizue), your assisant in AC:NL. 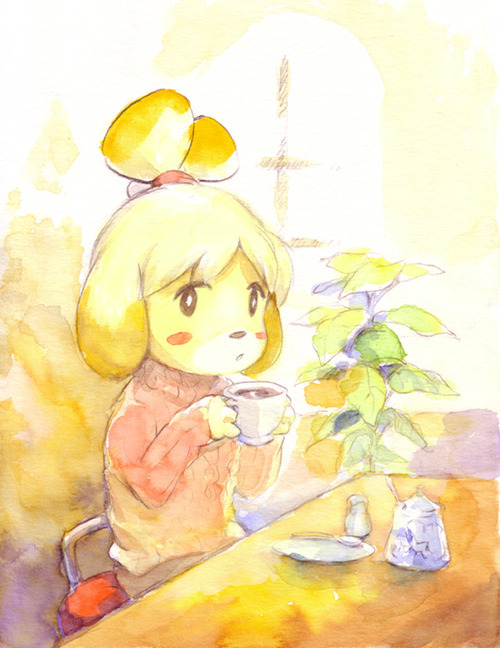 She is good hearted albeit a little clumsy and absent-minded! 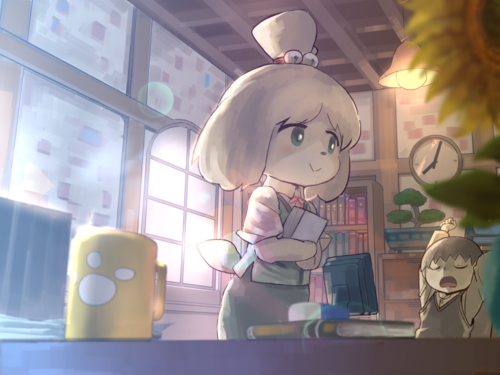 She is the older sister of Digby, who works at the Happy Room Academy.